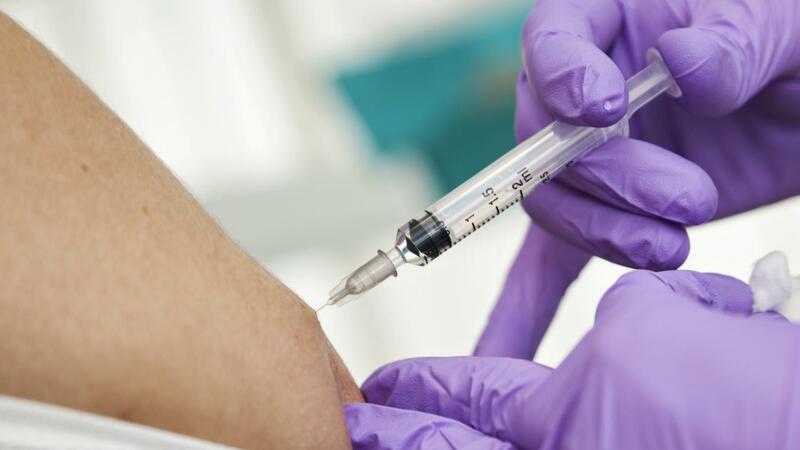 Side effects of the Depo-Provera shot include cessation of periods, headaches, nervousness, depression, dizziness, acne, changes in appetite, weight gain, excessive facial hair growth, hair loss and loss of bone mineral density. The Depo shot is a type of birth control given by injection every 12 weeks, according to WebMD. The Depo shot is 99 percent effective against pregnancy. Although not all women experience side effects when using the Depo shot to prevent pregnancy, the most common side effect reported is changes to the menstrual cycle. Periods may become irregular, and women report spotting during use. After a year of use, around 50 percent of women report having no period at all.